Just when you think you’ve arrived at your fastest pace, whoosh! Another runner speeds past you like a bolt of lightning. You can almost feel a breeze from the force of their speed. You see them quickly disappear from your view and before you know it, they’re long gone. How in the world does she keep up that pace? I’ll never be able to catch up! Unless you’re the first one to cross the finish line in a race, there’s always going to be someone running ahead of you. We are definitely called to run at our own pace, but that doesn’t mean we can’t learn from others who are ahead of us. Beginning runners seek out training tips from veteran runners. 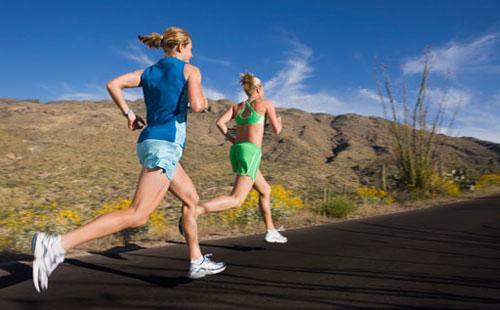 Runners who’ve sustained their first injuries could gain valuable wisdom from others who survived those same injuries. The first race ushers in a wave of anxious nerves. What should I expect? What should I wear for this kind of weather? Who else out there would know answers to these questions? Runners ahead of you! Their pace may not necessarily be faster than you, but they’ve pounded the pavement far longer than you have. Instead of putting them in an unreachable category, those of us who are behind them could instead reach out and ask for guidance and insight. Dear friend, if you’re a follower of Christ, there’s always going to be someone ahead of you—further up the path of life. People who have been following Christ for many years longer. People who have long ago passed through the very same season you may be walking through now. People who have much wisdom and insight to offer if only we will ask. As you enter into a difficult season, perhaps a wave of anxiety is rushing into the depth of your weary soul. How will I ever get through this? Will I ever make it to the other side? And then you may wonder with great curiosity. WHO do I know that perhaps has ventured through this same kind of challenge? In the Bible we meet a young man named Timothy, a new believer who needed some guidance and direction. The apostle Paul was running his race ahead of Timothy. Paul poured his very life into this young man! Without Paul, Timothy would’ve floundered in his faith. Grown weary. Lost his hope. But instead he clung to Paul. He humbled himself and listened with a teachable heart. And then he flourished into a bold teacher of the gospel. 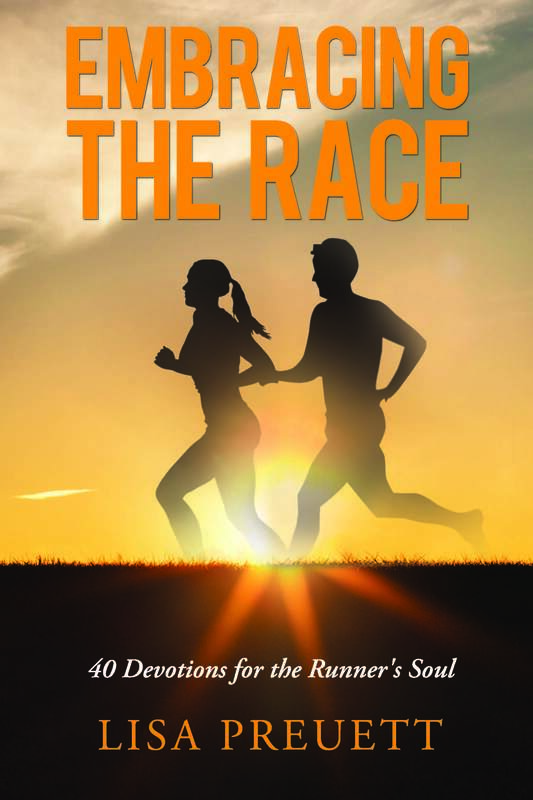 He could keep running his race at a fierce pace because he walked in the footsteps of Paul. Who’s ahead of you? READY? Identify an area of your life where you feel challenged and could use some guidance. Ask God to show you someone who has walked through a similar challenge. Are you willing to reach out and ask for help? Pray and ask God for strength and wisdom to take the next step. GO! Heavenly Father, this life can feel so difficult at times! I feel weary trying to navigate through the hard times on my own. 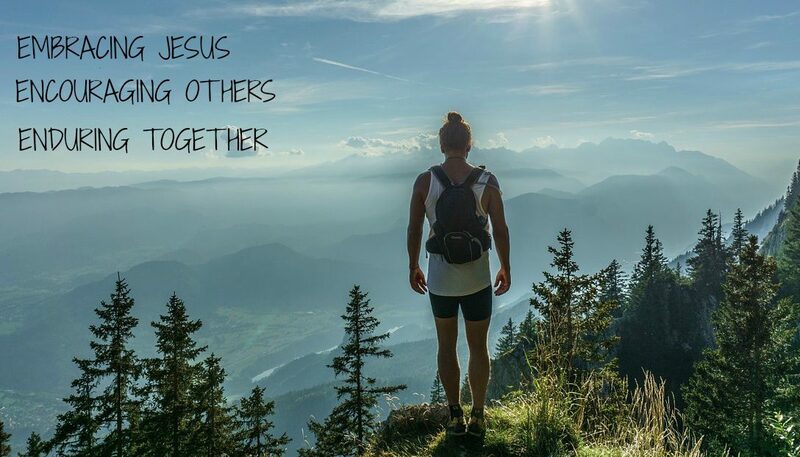 You’ve called us to carry each other’s burdens, so I humbly ask you to show me someone who’s ahead of me who can walk alongside me during this season of my life. Help me set aside any pride that may stand in the way. Amen. ← Which Side Are You Running On?